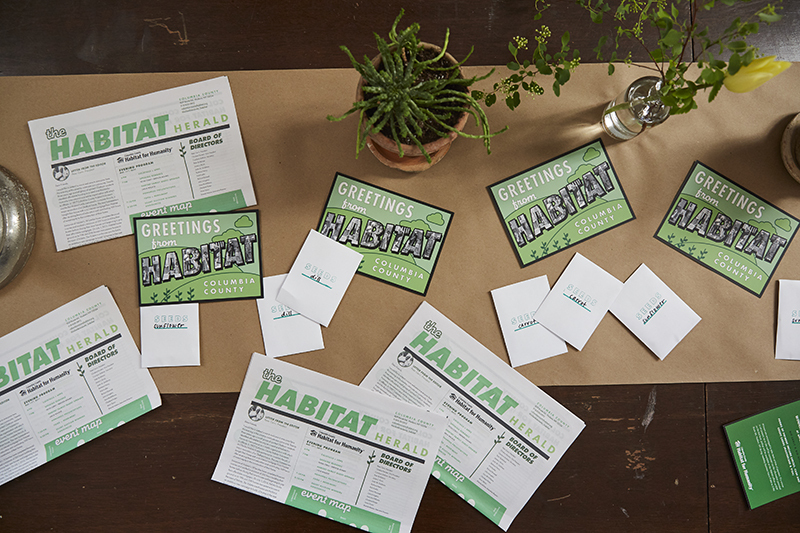 Historically an annual seated dinner and silent auction for supporters old and new, Habitat was looking for a way to add life, message all of their initiatives in an engaging way and attract a new (younger) audience. BEST concepted an elevated block party with all the neighborhood fixins. 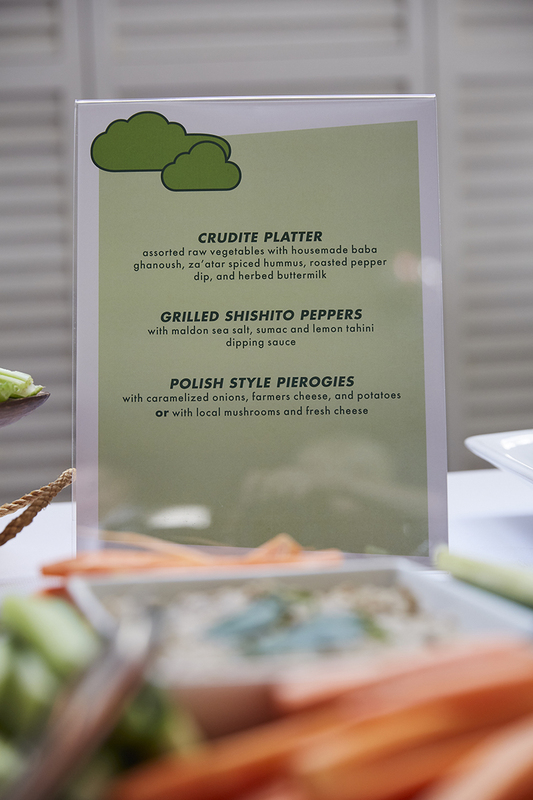 Partnering with friends Rivertown Lodge, Chops & Sauerkraut, Lick Ice cream, Chatham Brewery, Hudson Valley Seed Co. and Flowerkraut, we created a much more intimate experience. See how we can help you with your event here.